French sports news outlet Ski-nordique has condemned the International Olympic Committee’s reported decision to exclude leading Russian athletes from the 2018 PyeongChang Games, stressing no evidence of guilt has been presented. In an article titled “Shipulin et Ustiugov privés de JO” (Shipulin and Ustiugov excluded from the Olympic Games), journalist Mirko Hominal slammed the International Olympic Committee’s (IOC) Invitation Review Panel, which was granted the right to approve Russian athletes for the upcoming Winter Games, for its reported decision. 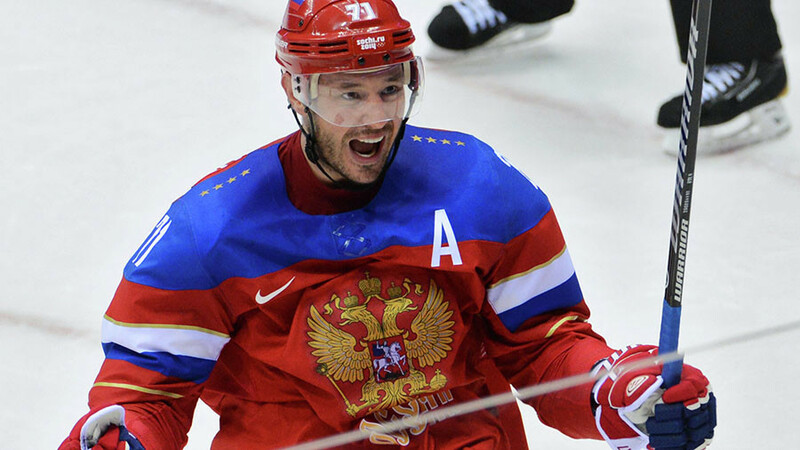 Following the IOC decision to ban Russia from February’s Games in South Korea, the Olympic governing body ruled that "clean" Russian athletes will be able to compete under a neutral flag, provided their status is confirmed by the IOC-appointed panel. The Russian Olympic Committee (ROC) included 500 athletes in the Olympic application which was sent to the IOC last week. The Invitation Review Panel immediately excluded 111 members, who in their view failed to meet their requirements. 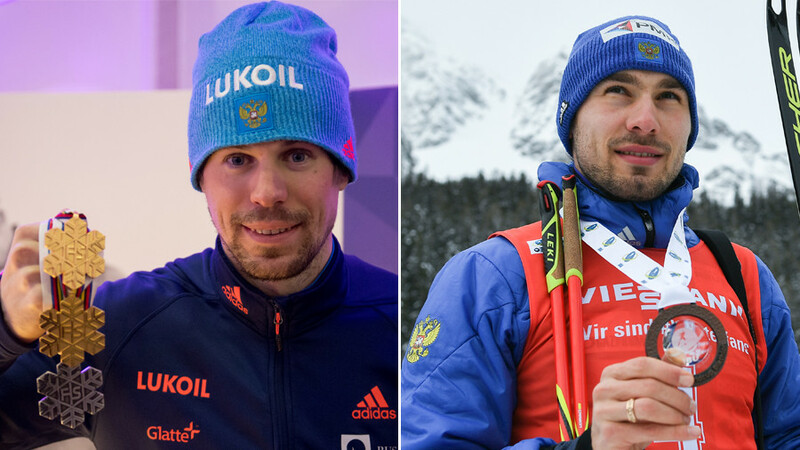 ROC vice-president Stanislav Pozdnyakov, who received the approved list on Monday, said the list does not include Olympic biathlon champion Anton Shipulin, world-title holder in cross country skiing Sergey Ustiugov, and six-time Olympic gold medalist in short track skating Viktor Ahn, despite their non-involvement in any doping cases. “So in recent days a committee appointed by the IOC and led by a biased person banned athletes without any evidence, it is more than disturbing,” the French outlet said, reacting to the news. 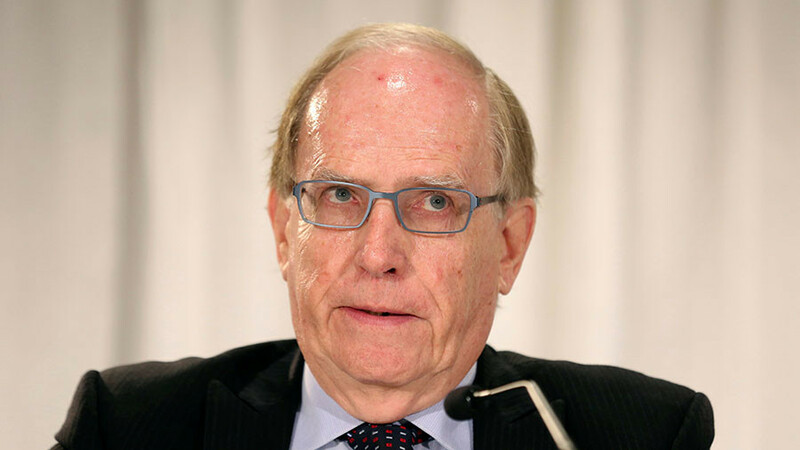 The official reason for the athletes’ possible exclusion has not yet been announced, but Ski-nordique says the panel's decision was driven by the fact that the athletes took part in the Sochi Games, where doping sample tampering allegedly took place, as well as the mentioning of their names in the McLaren report and Moscow Anti-Doping Laboratory database. The French outlet also stressed that all of their doping control tests carried out abroad by independent bodies were clean. It also insists that the IOC and the World Anti-Doping Agency (WADA) have a completely different approach towards doping cases involving athletes representing Western, presumably Anglo-Saxon, countries. While punishing Russia for doping violations which have not been proved, the bodies give dispensations to Western athletes allowing them to officially use doping under WADA’s Therapeutic Use Exemption (TUE) program, it noted. 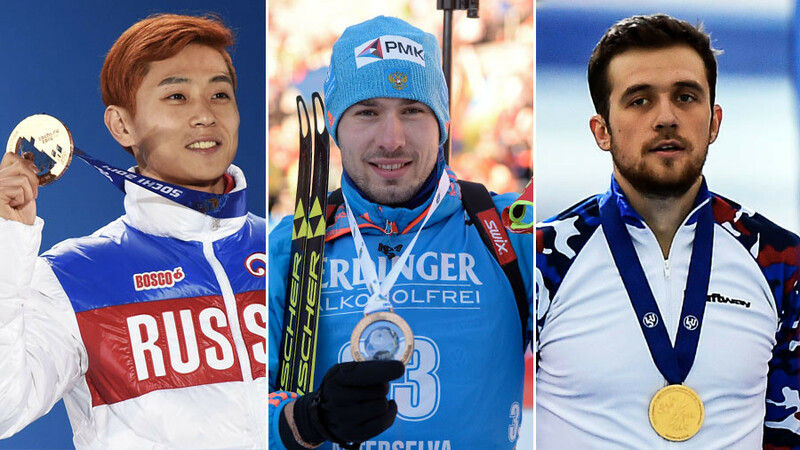 Hominal stressed that Shipulin and Ustiugov, who have never tested positive for banned substances, could be forced to watch the Olympics on TV, while other athletes will have a better chance of winning medals in PyeongChang in their absence. He also recalls the story of Norwegian skier Martin Sundby, whose doping test taken in the summer of 2016 revealed elevated levels of ventolline, a medicine used to ease asthma symptoms. Further exploration showed that the athlete had exceeded the maximum allowed use of the drug by 15 times. “But he is Norwegian, and not Russian, so we give him a two-month suspension from July and August, nice for a doper, and of course nobody has ever thought of banning him from the 2018 Olympics,” Hominal said. 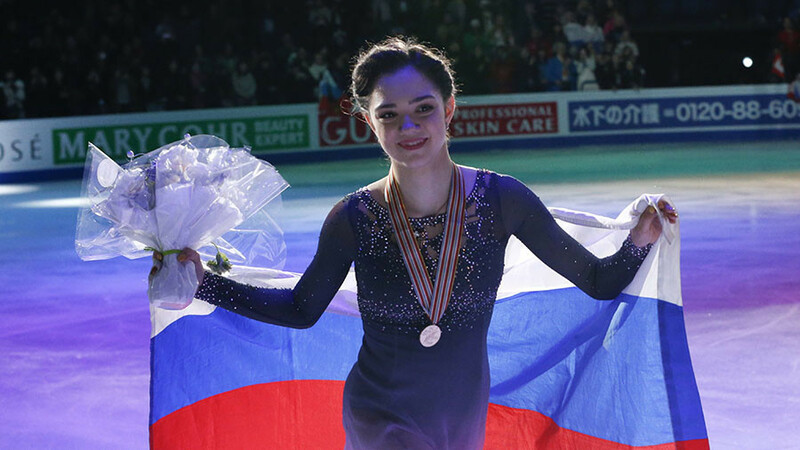 Following the news regarding the possible bans of leading Russian athletes, the ROC said it will send an official letter to the IOC to demand an explanation for their controversial decision. “In accordance with the Executive Board’s decision, the IOC has an exclusive right to invite or not invite particular athletes [to the Olympics]. At the same time the reasons for [refusing invitations] must be explicitly explained to the athletes,” ROC vice-president Pozdnyakov said on Tuesday. "Ahn, Ustiugov and Shipulin were not mentioned in the Oswald Commission report, neither have they been involved in any doping cases. They underwent multiple doping tests during their careers, proving that they are clean athletes. Nevertheless, their names are currently missing from the list of potential participants in the games," he added.